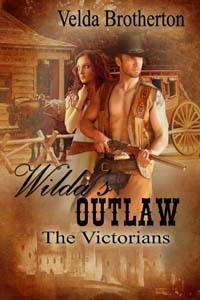 Abandoned by her fiance in remote Benson, Nebraska, Aiden O’Connor is run out of town by the good women. A blizzard traps her and her wounded captor, a half/white Cheyenne, in a cabin in the wilderness. 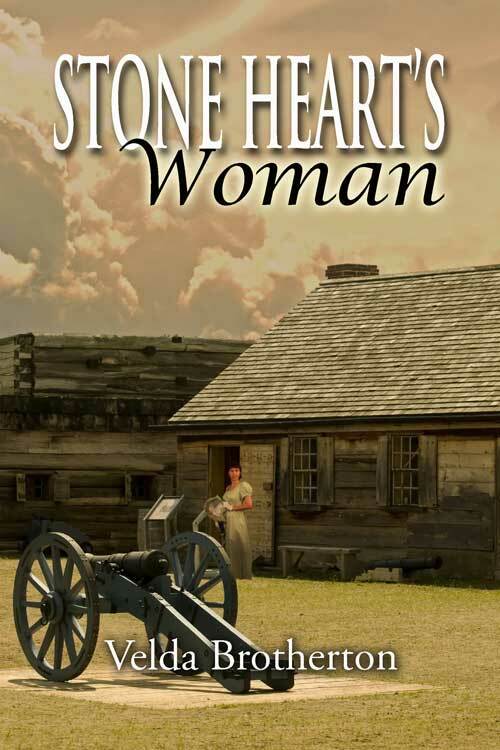 Stone Heart, the golden-haired warrior, who has vowed to never speak his white father’s language, threatens to gut her. Circumstances mean the two must get along if they are to survive a blizzard and make their way back to Fort Robinson where his people are being held prisoners. 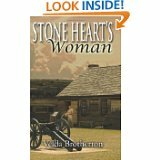 After the betrayal of his mother’s people, Stone Heart vows to see that the surviving Northern Cheyenne are allowed to return to their home. 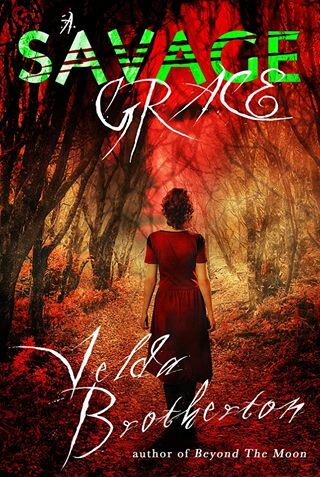 But the red haired Irish woman has captured his heart and he can’t abandon her, for surely she will die. Together they must find a way to rescue The Beautiful People imprisoned at Ft. Robinson and build a life for themselves.